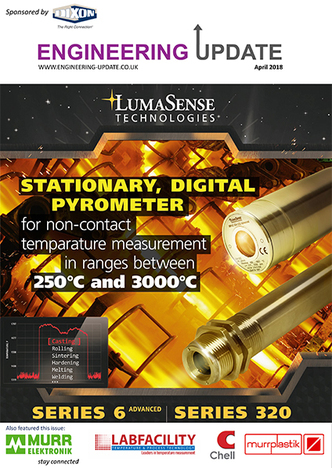 The April edition is here! This month we look at the latest in industry news and the big events in 2018. Welcome to the UK’s largest independent machinery management company- Having lived and breathed engineering for over 40 years, working with leading OEM’s, machine tool agents and end users to create and build the ‘go to’ place for machinery purchase, sales and engineering support. Since William Hughes, a specialist manufacturer of springs and wire components, acquired the ultrasonic cleaning company AC Services in 2015, it has installed an 80m² high specification clean room at its Stalbridge, Dorset headquarters rated at Class 7 in accordance with ISO 14644-1, the only one of its kind in the UK. The bioprocessing industry is characterized by rapid growth and a steady innovation process. Today, this sector tends to discuss flexibility in R&D and production – in terms of a single use approach, challenges of production scale-up, continuous processing and automation. Renowned hand tool manufacturer Bahco consulted engineers and took their comments and suggestions on board when developing their latest Ergonomic Tool Management System, which brings order to any workplace. 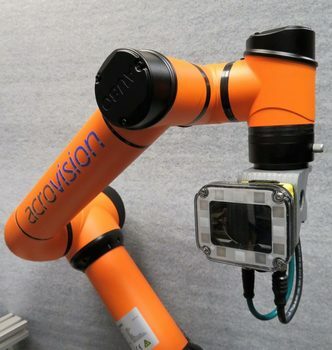 At a price unrivalled by any other robot in its class, Acrovision are the sole UK distributor of the AUBO-i5 collaborative robot (cobot), from American/Chinese firm AUBO Robotics. The AUBO-i5 is an advanced, human friendly collaborative robot providing solutions for the small and medium manufacturing sectors. The AUBO-i5 cobot has a 5kg payload and a 924mm reach, it is extremely simple to install and commission and quick to configure. Last year, the company processed and dispatched over 4,500 tonnes of coil products worldwide and 2018 is already on track to see this figure increase. At least 5,000 tonnes is projected by the end of the year, thanks in part to the installation of a £45,000 new racking system to increase capacity, a new cam line to increase production and several other improvements within the company. 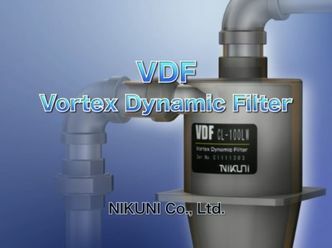 A&M is the exclusively authorised EU distributor of Nikuni VDF robust stainless steel hydrocyclones, which provide the proven element-free method of removing metallic contamination in the machining, cutting and forming coolants used in machine tools. The most cost effective oil and diesel fuel cleanliness monitor on the market just got better! 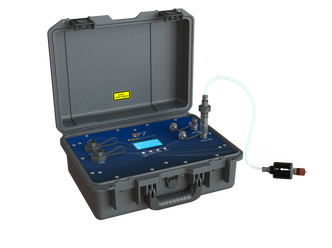 Introducing the new Particle Pal V2 Filtertechnik’s Particle Pal is a self-contained portable measuring system that gives ISO, NAS and SAE Cleanliness readings and the option of Water Content analysis for Oils and/or Diesel Fuels. 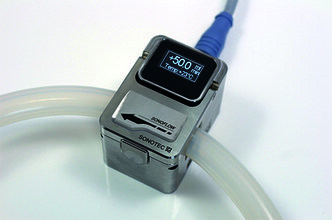 Complete with a re-chargeable battery, high pressure internal gear pump and controlled flow rate. 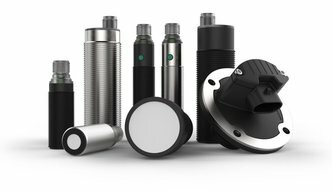 elobau has expanded its product range with the introduction of ultrasonic sensors. Five different types of ultrasonic sensors which cover a wide range of measuring and monitoring tasks are available. Three of the five sensor types from the elobau are IO-Link compatible and therefore ready for Industry 4.0 applications. In November Titan N2 Senior Engineer Ewan Fowels travelled to Sursee, Switzerland, to undergo 2 days of intensive product training from Vici DBS, manufacturers of Titan N2’s new range of Hydrogen and Zero Air Gas Generators. WORCESTER, UK, based Caption Data are pleased to announce the details of an investment by Polygon International AB of Sweden. Polygon has acquired a minority stake in Caption Data and provided significant working capital for the future growth plans of the business. As part of this transaction a former minority shareholding of a VC has been bought out. 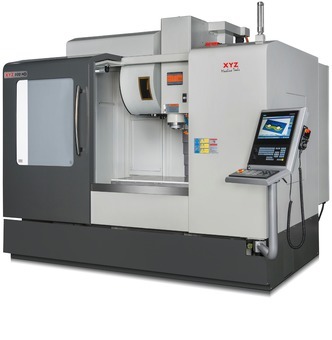 The ongoing development of its machine range continues at XYZ Machine Tools with the announcement of the arrival of its seven machine HD (Heavy-Duty) range of vertical machining centres. These new machines supersede the previous range of box-slideway machines in the XYZ range and compliment the new Linear Rail machines that have been added to its catalogue.